A pop-up is a graphical user interface display area, usually a small window, that suddenly appears in the foreground of the visual interface. Email pop is essentially a quick sales pitch for your brands and newsletters which needs to be good if you want to convert visitors into customers. So the question here is, Do business enterprises need to use email pops as a strategy to generate leads from qualified buyers? Of course, they do. 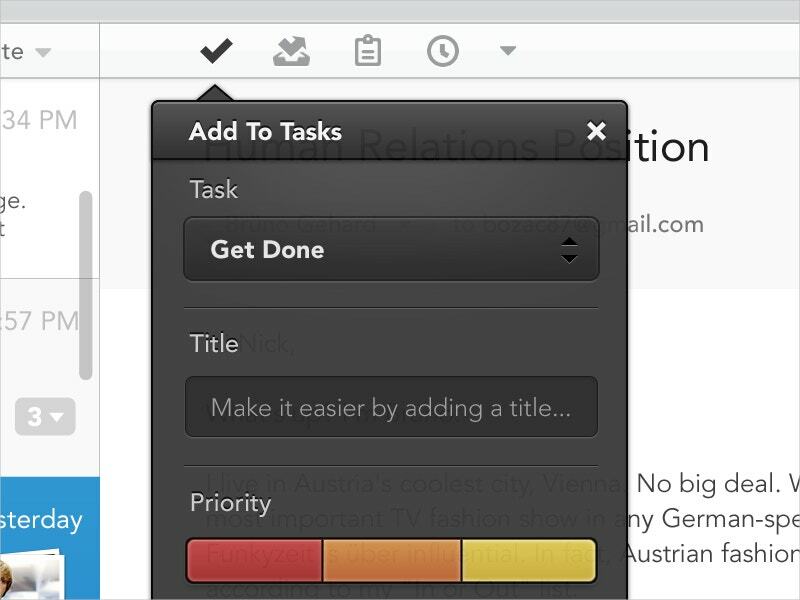 You can also see Cold Email Templates. Email pop-ups are now perceived as a marketing necessity. Earlier, enterprises were wondering whether they should use email pop up as a business strategy or not, but that’s not the case anymore. Nowadays, businesses are trying to make the most of the email pop up tactic to get the best results. 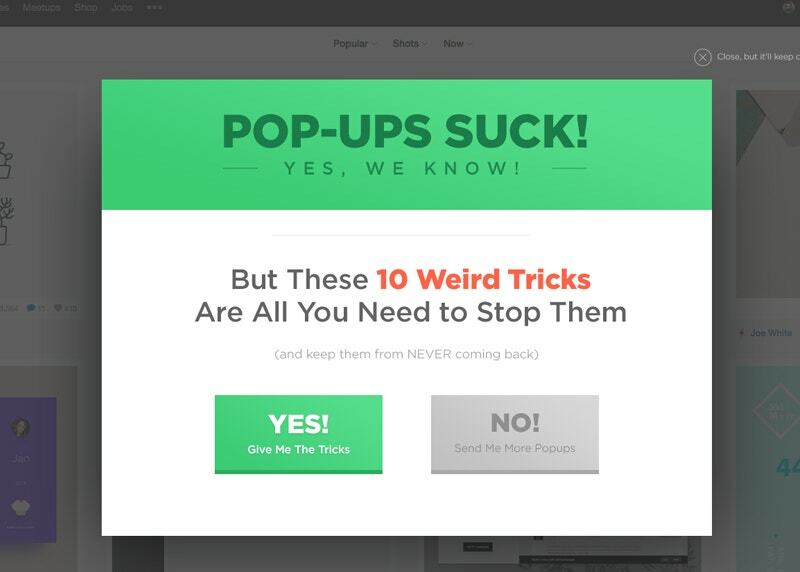 And the best way to convert more traffic through email pop ups is through design. Most visitors spend less than a minute on your website and leave, and they never come back again. So why not present them with one last message just before they leave and increase the probability of a successful conversion. The message needs to ask them if there is any benefit that they might have missed. The Site Abandonment Pop-ups offers customers with discounts which may persuade them to make a purchase. 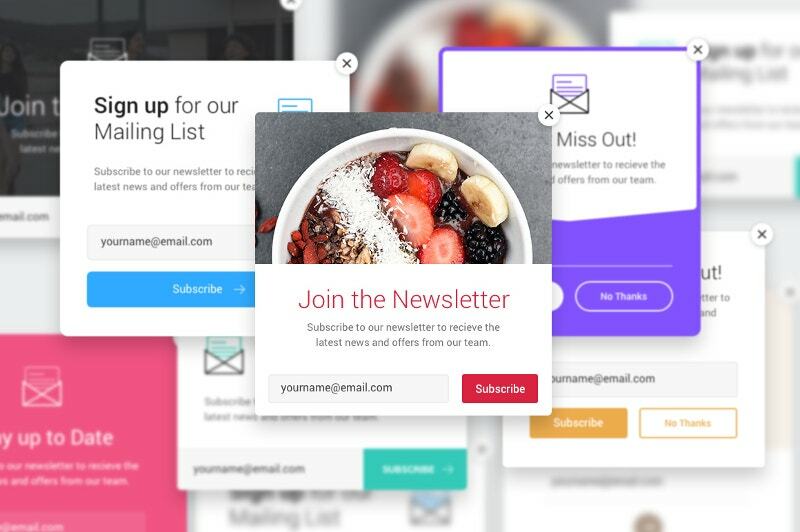 These 8 Email List Popup Templates contain eight custom designed email newsletter sign up pop-ups with various layouts and color patterns. These templates are compatible with Adobe Photoshop. So as per the requirement, they can be tweaked and modified to fit your email address collection needs. Email Newsletter Pop Ups will help you in boosting your conversion rates. These popups display a pop-up box with customized content, which in turn will assist in drawing customer’s attention. These popups should be presented to the visitors when they are about to leave the page. 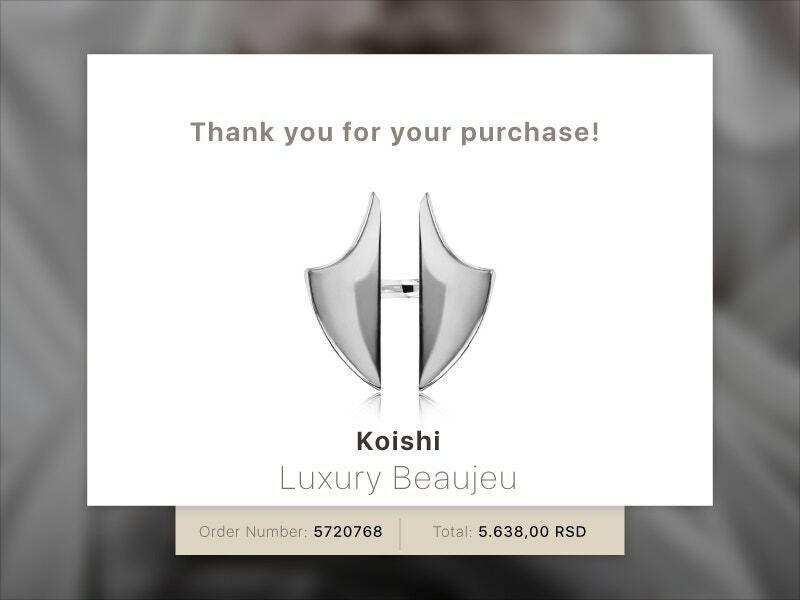 A popup in the form of a personalized message can convert more visitors into subscribers. Email Submit Pop Up allows you to create and style a signup form that launches in a pop-up modal when someone visits your site. It further allows you to customize the pop-up form and helps in promoting giveaways, contests, and offers on your website. 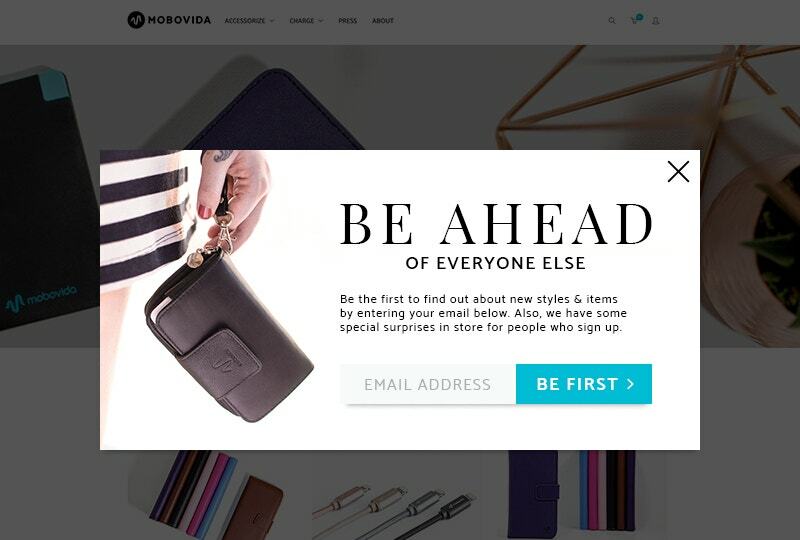 Email Capture Pop Up keeps customers actively engaged on your site with a simple, bold welcome message. The headline on the popup helps in grabbing the visitor’s attention through its design elements. 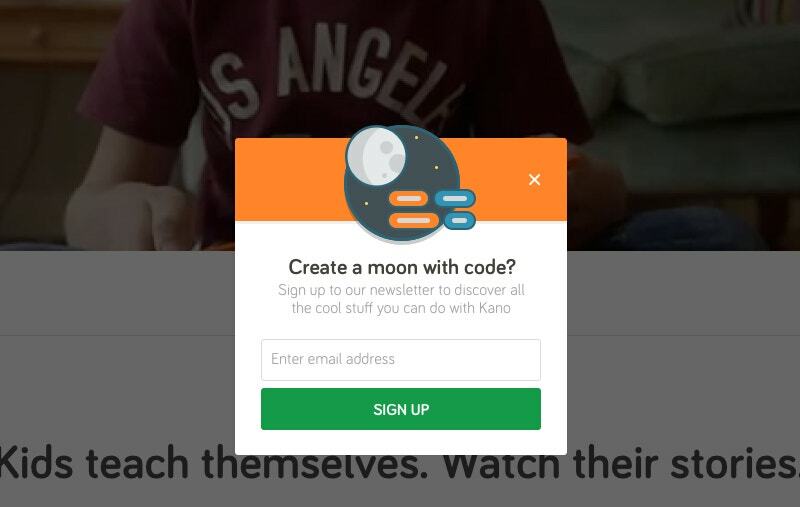 The color scheme of this popup is also quite similar to the website color scheme. 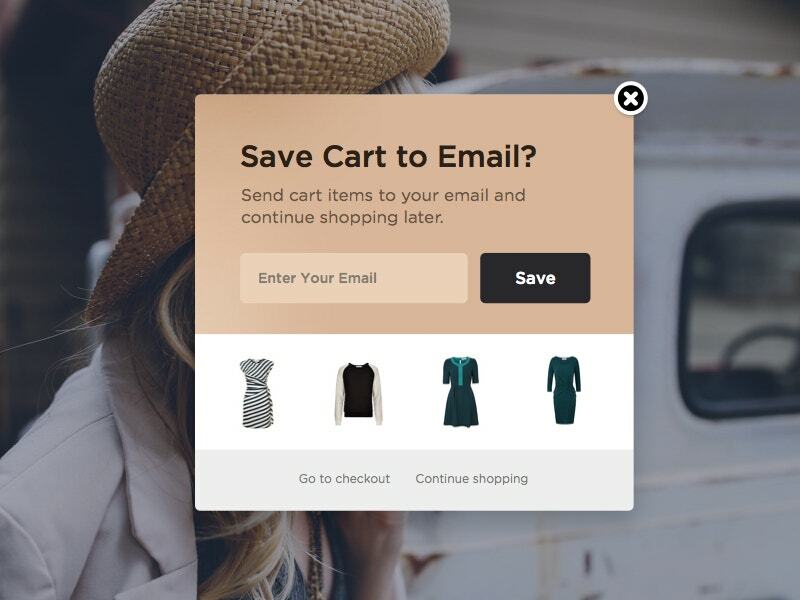 This gives the popup a clean and consistent look that represent the brand effectively. It is alternatively referred to as context menu or shortcut menu. When this popup form appears on your site, the screen behind your form grays out to emphasize the pop-up model. When the visitor sees the pop-up signup form on your website, a cookie gets stored in their browser to keep it from appearing again, even if they choose not fill out the form. The pop-up design is no rocket science, but there are a few aspects to be aware of while designing them. Hopefully, the above-mentioned pop-up designs will inspire you to create amazing pop-up designs.